Description: Have you ever been to Canada? 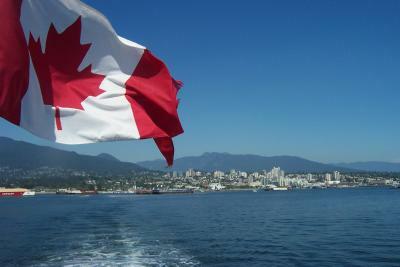 No?I am a tour guide of Canada.Follow me and enjoy your time seeing beutiful places, delicous food and drink, and so on. Description: Get basic imformation from this video.